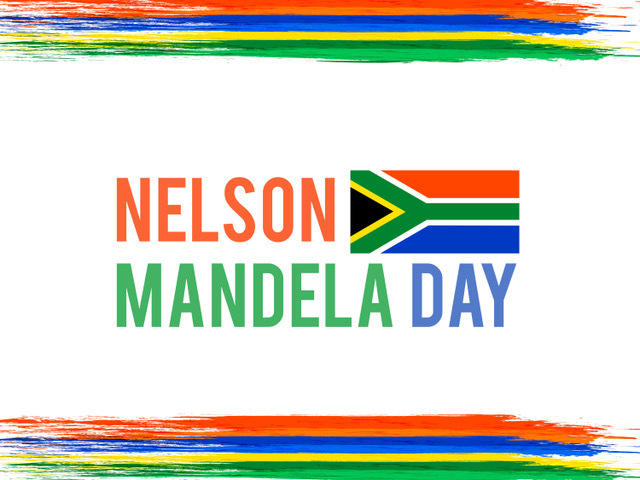 Since 2009, Mandela Day is celebrated all around the world on July 18th, on the anniversary date of Nelson Mandela’s birth. The year 2018 marks the centenary of his birth, and celebrations will take place all year long, commemorating Madiba’s heritage. 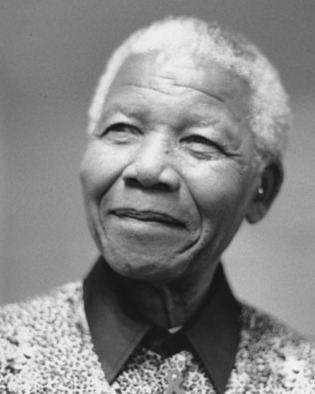 Born July 18th, 1918 in Mvezo, a village in Eastern Cape, Rolihlahla Mandela belonged to the Madiba clan. Both his parents were illiterate, but his mother sent him to a local Methodist school, where his teacher gave him the English forename Nelson. Mandela quickly became passionate about African history, dreaming to make his own contribution to his people’s struggle for freedom. After graduating from a Bachelor of Arts at the University of Fort Hare in 1943, he enrolled for a Bachelor of Law at the University of Witwatersrand, but didn’t graduate before 1989. In 1944, Mandela joined the African National Congress (ANC) and helped forming the ANC Youth League. During his long life, Mandela was married thrice: first to Evelyn Mase from 1944 to 1958, the couple had four children but one of them died as an infant. Mandela then married Winnie Madikizela in 1958, with whom he had two daughters, and finally on his 80th birthday he married Graça Machel, former Minister for Education and Culture of Mozambique. 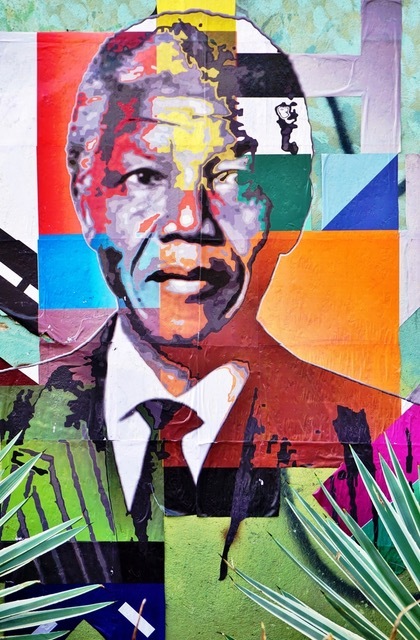 Nelson Mandela initially believed in non-violent resistance as a way to protest apartheid andin 1952, he led the Defiance Campaign along with 51 other African and Indian men: they marched into an area restricted to black people near Johannesburg. 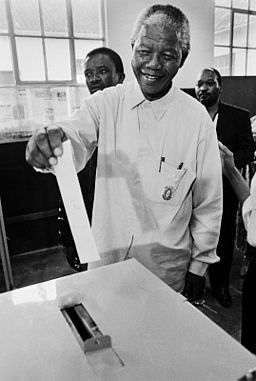 After their arrest, the campaign began spreading all across the country, while Mandela became a prominent figure of the anti-apartheid movement. In 1956, Mandela and other members of the ANC were arrested for high treason against the state; the trial lasted for six years before they were acquitted. Mandela slowly came to think that violence would become necessary in order to obtain freedom, and in 1961 he participated in the establishment of Umkhonto we Sizwe, the ANC’s new armed wing. He was sent to jail in 1962 for illegally leaving the country and inciting workers to strike. In 1964, Mandela was sentenced to life for sabotage, and sent to Robben Island, where political prisoners were jailed at the time. In total, Madiba spent 27 years in prison, becoming an international symbol of black resistance. His status as an icon only increased after his release on February 11th, 1990: he won the Nobel Peace Prize in 1993 along with then President de Klerk; and became the first democratically elected president of South Africa in 1994. As promised, he stepped down of the office after one term, and participated in the establishment of multiple charities and foundations. In 1995, he set up the Nelson Mandela Children’s Fund and then, the Nelson Mandela Foundation and the Mandela Rhodes Foundation. Along with Graça Machel and Desmond Tutu, he founded The Elders in 2007, an independent group of former global leaders (including Jimmy Carter, Ban Ki-moon, Mary Robinson and others) working together for peace and human rights. Mandela’s centenary celebrations include a lecture given by Barack Obama in Johannesburg, July 17th, as part of the Nelson Mandela Annual Lecture series when a prominent person is invited to speak about significant social issues. In December, a special concert will be held in Johannesburg, with Jay Z, Beyoncé, Ed Sheeran and Pharrell Williams set to perform. A book gathering 255 letters written by Mandela during his years of incarceration and assembled by South African author and journalist Sahm Venter has just been published under the title “The Prison Letters of Nelson Mandela”. If you want to learn more about Mandela, you can read his autobiography, published in 1994, “Long Walk to Freedom”, or watch the movie based on his book and life, starring Idris Elba and available on Netflix: “Mandela: Long Walk to Freedom”. To learn more about postapartheid’s South Africa, you can read the Time Travel file in Go English n°89.